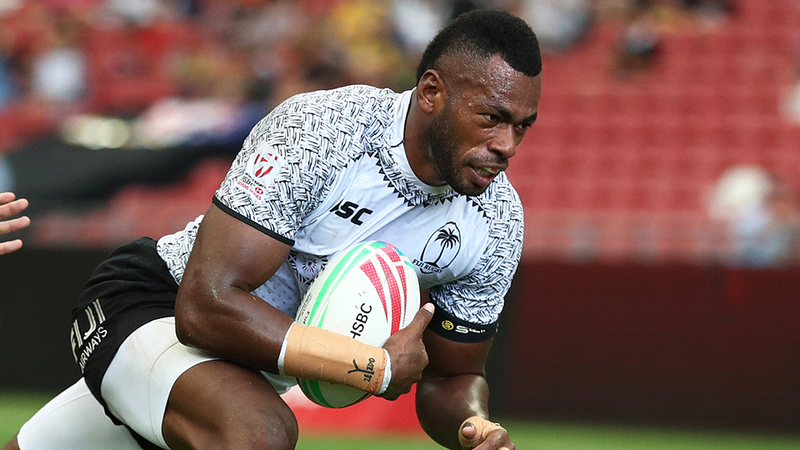 The Fiji Airways 7s side needs to win against South Africa to keep their hopes alive in qualifying for the Singapore 7s quarter-final match. Fiji lost its second pool match 12-19 to Scotland. Max McFarland scored the first try of the match to take an early 5-0 lead three minutes into the first half. Fiji clapped back later on through Aminiasi Tuimaba scoring a try to equal the score 5-all. Glenn Bryce crossed Fiji’s whitewash in the last minute of the first half to lead the Fiji side 12-5 at the half-time mark. Fiji picked up its game pace in the second spell with Tuimaba sprinting through the defense of the Scottish side to ground his second try to equal the score 12-all. Max McFarland scored a last minute try for Scotland to put them into the lead at the end of the second half. 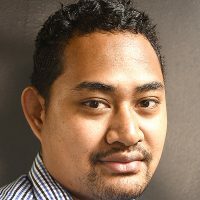 Meanwhile, the Gareth Baber coached side was missing its key playmaker Jerry Tuwai. Fiji will play South Africa at 11.28pm in its final pool match.